Some Lyft customers will soon notice something different in the app: Taco Mode. The ridesharing company and fast food giant -- whose customers overlap a great deal, both companies said -- are teaming up to drive hungry passengers to the nearest Taco Bell for a free taco on route to their final destination. The service is beginning as an experiment Thursday in Orange County, California, but is expected to expand nationally in 2018. 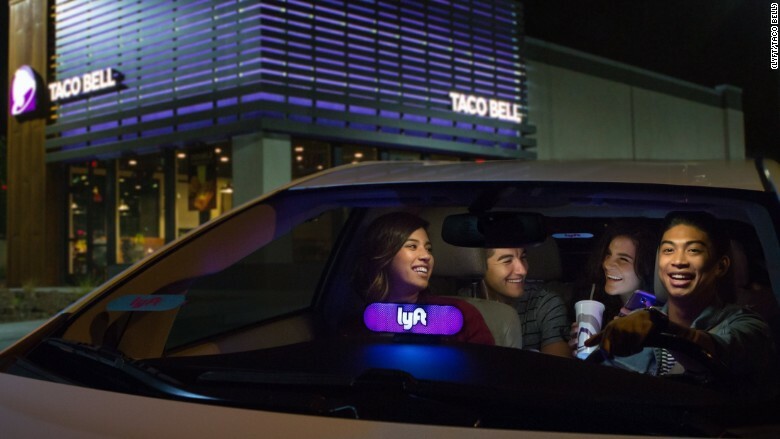 "We have a feeling it's going to be a kind of thing a couple friends taking a Lyft together, sharing a ride after a party are hungry and want to end the night in a fun, celebratory and craveable way," Marisa Thalberg, chief marketing officer at Taco Bell, told CNN. Taco Mode will be enabled from 9:00 p.m to 2:00 a.m. 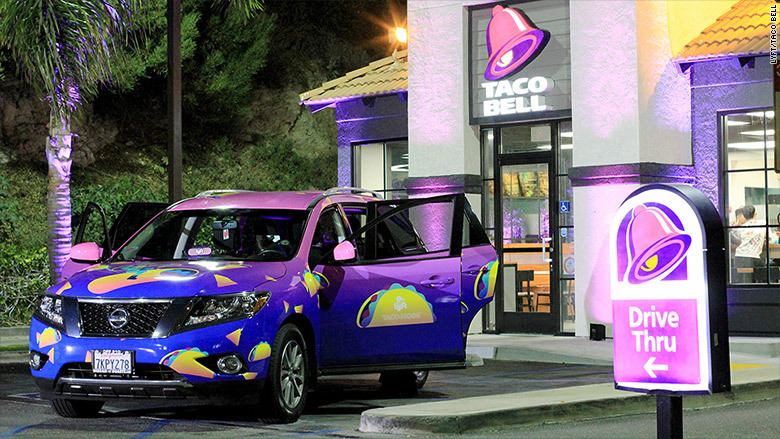 Initially, about 15 Lyft vehicles wrapped in festive taco wallpaper will partake in Taco Mode. A tablet in the vehicles will display the menu and passengers will receive souvenirs. Passengers using Taco Mode will still need to place an order at the drive-through window. Eventually, they may be able to order their food through the Lyft app, so that it's ready when their ride arrives at Taco Bell. Lyft's approach inverts the typical delivery process: drivers bring food to customers. 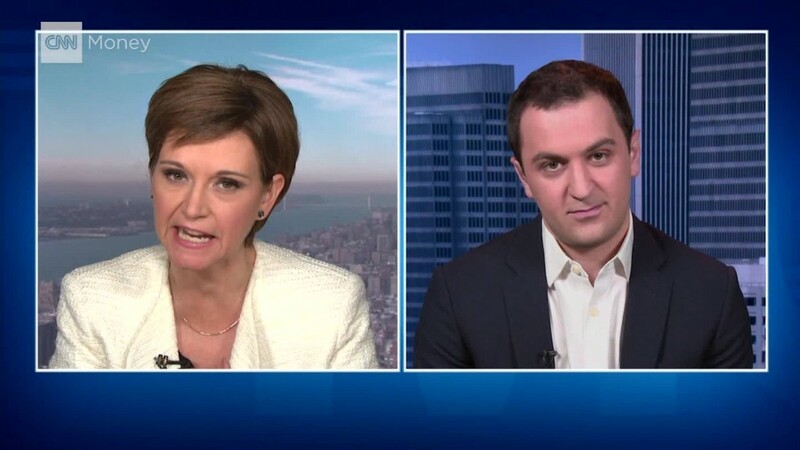 The traditional method is used for UberEats, the food delivery program from Lyft's larger rival. Uber has previously done its own series of lighthearted promotions, including delivering puppies and ice cream to customers.